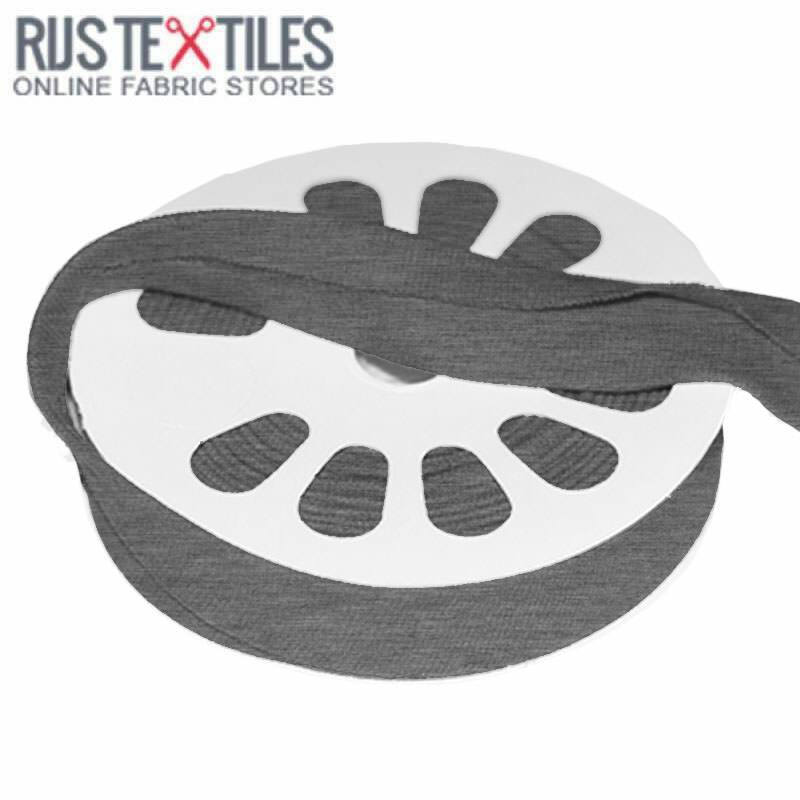 Buy jersey biastape melee dark grey 20mm cheap online. 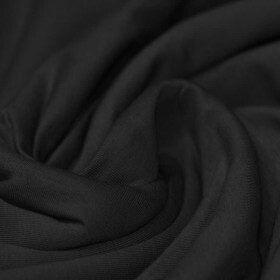 Information: The jersey biastape melee dark grey 20mm can be purchased online through the Rijs Textiles webshop. The jersey biais tape is unfolded 40 mm. You buy the bias tape folded to the middle. As a result, it is ultimately 20 mm wide.